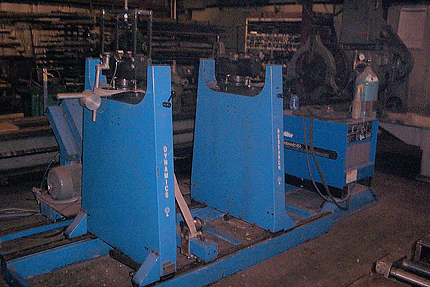 In 2004 Midstate acquired a balancing machine from Dynamics Research. 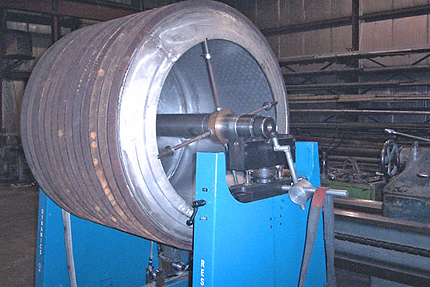 Since then we have helped many customers balance drive shafts, sifting barrels, and machine drive shafts. Balance is achieved by rotating the part and using the computer readout to know where to apply weight by welding or other means.